Nothing calls to be proud rather than offering the best Egypt Wheelchair Accessible Tours to our physically limited travelers. Travel is the right to everyone anywhere anytime and it can’t be prevented according to any reason. That was our main motive to customize the most interesting itineraries tailor-made especially to help you in touring and visiting the majority of the Egyptian attractions without worrying about anything, no transportation, no visit, no destination can prevent you from enjoying with us and us 100% guarantee that you’ll spend your life experience. You can also enjoy our Wheelchair Accessible Tours while boarding our luxury Nile Cruises that will allow you to visit more than one-third of the world’s monuments that exist in two of Egypt’s most fanciful cities Luxor & Aswan. 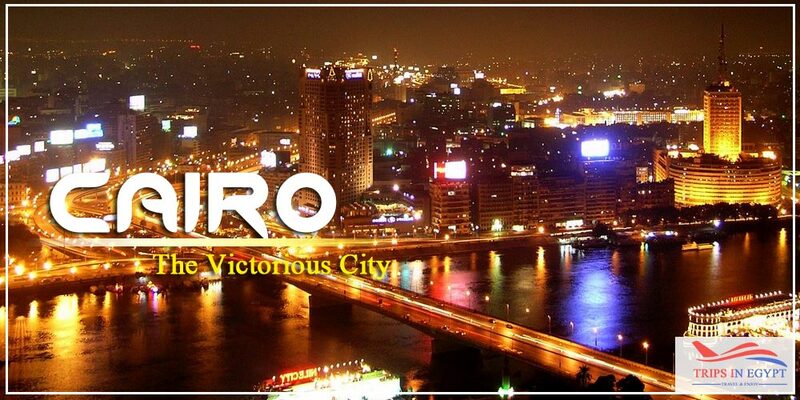 In Cairo, with your wheelchair, you’ll be able to visit the incredible pharaohnic landmarks like Giza Pyramids Complex, Memphis City, Saqqara Step Pyramid, The Egyptian Museum, Mohamed Ali Mosque, Salah El-Din Citadel, and do some shopping in the largest open-air Islamic museum in the Middle East “Khan El-Khalili Bazaar”. 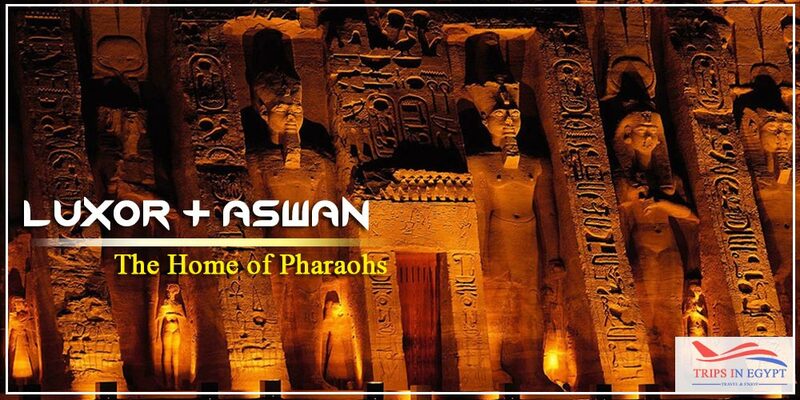 In Luxor & Aswan, you’ll be a truly lucky guest to have the opportunity to board our magnificent 5* Egypt Nile Cruises that are known with their remarkable facilities and unique services, which will make it much easier for our unique customers and provide them with an exclusive opportunity to visit all of the best attractions in these two cities including Karnak Temples, Colossi of Memnon, Philae Temple, the Unfinished Obelisk, Luxor & Hatshepsut Temples, Valley of the Kings, the High Dam, and don’t forget to visit the outstanding Abu Simbel Temples, where you’ll witness the greatness of pharaohs and by the way, they narrate a truly unique love story between pharaoh Ramesses II and his lovely wife Nefertari. With “Trips in Egypt”, you’ll also head to visit the hidden temples in Luxor & Aswan such as Abydos, Dandara, Kom Ombo, and Edfu Temples that will let you explore Egypt Tours in a truly exciting way. “Trips in Egypt” cares for your interests and we know that as long as you decided to spend your trip in Egypt, you must be someone with a great personality who seeks adventure in all the things that surround him. While having so many options with a lot of different prices, our travel agency challenged itself with its unique offers and the best desirable prices as our target is to show the beauty of Egypt to the whole world and this is exactly what gives us the motivation to look for a higher level of singularity while customizing our Egypt Tour Packages. Our Egypt Wheelchair Accessible Tours Packages will enable you to discover the length of the Nile Valley in a very remarkable way that can’t be compared with any other travel agency, so don’t hesitate in checking all about “Trips in Egypt” and book your trip immediately with us. If you want to add any additional tours, then our “Egypt Travel Planner” will be your best chance through which you will have a direct contact with our Tour Operators, who will do their best to customize the exact trip you want to have in order not to miss anything.